Din San stocks many different Bamboo species great for creating an Oriental or Amazon environment. Some of its range includes China Gold, Barbelletta, Tiger Stripe, Chungii and more. 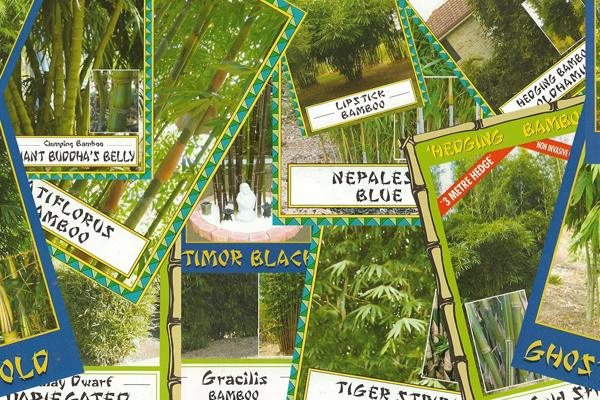 Each variety brings a different aspect such as colour, trunk thickness, clumping habit and height. Bamboos are some of the fastest-growing plants in the world, due to its unique rhizome-dependent system. Bamboo species are found in diverse climates, from cold mountains to hot tropical regions and are actually part of the grass family. 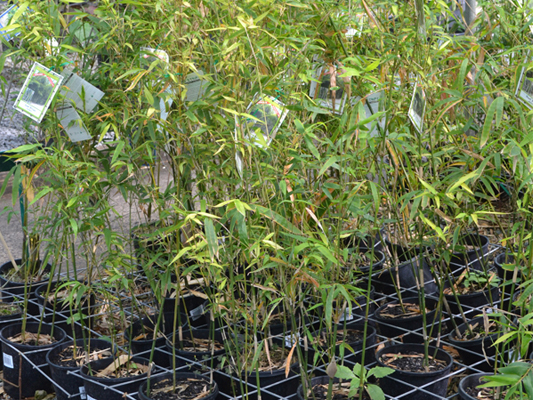 Bamboo is great for making all different size hedges and can be grown up to 2 storeys and can provide the privacy you’re looking for but also gives your garden a tropical or Asian feel. Bamboo is also great for feature trees, especially when combined with pebbles and a water feature, to create a beautiful Oriental feature that will surely grab people’s attention. 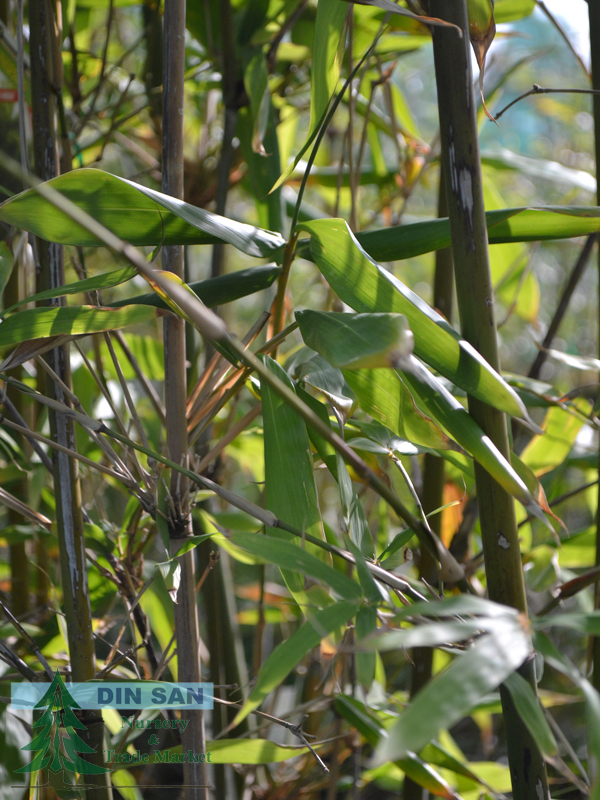 Bamboo is also great as a gap filler, but be careful when selecting a variety as some bamboos can become aggressive and spread quickly, restricting water to other plants and trees in your garden if left unchecked. Regular pruning is required to keep aggressive varieties in check.